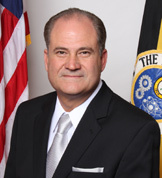 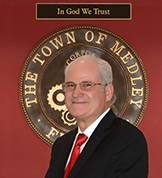 Roberto Martell was elected as the Town of Medley Mayor on November 2012. 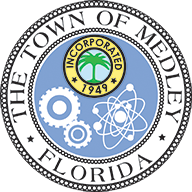 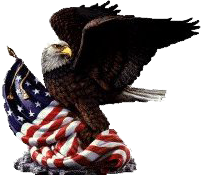 Roberto has been proudly serving the Town of Medley since April 1, 2008. 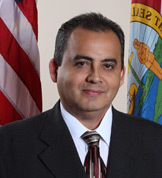 Edgar Ayala has been serving on the Town Council since November 19, 2012. 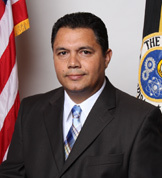 Councilperson Ivan Pacheco has been serving the Town Council since November 2016. 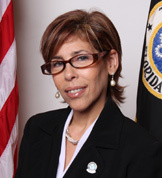 Councilperson Griselia Digiacomo has been serving on the Town Council since August 17, 2007. 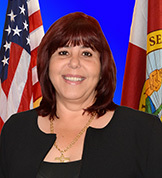 Councilperson Stefano has been serving the Town Council since November 2018.